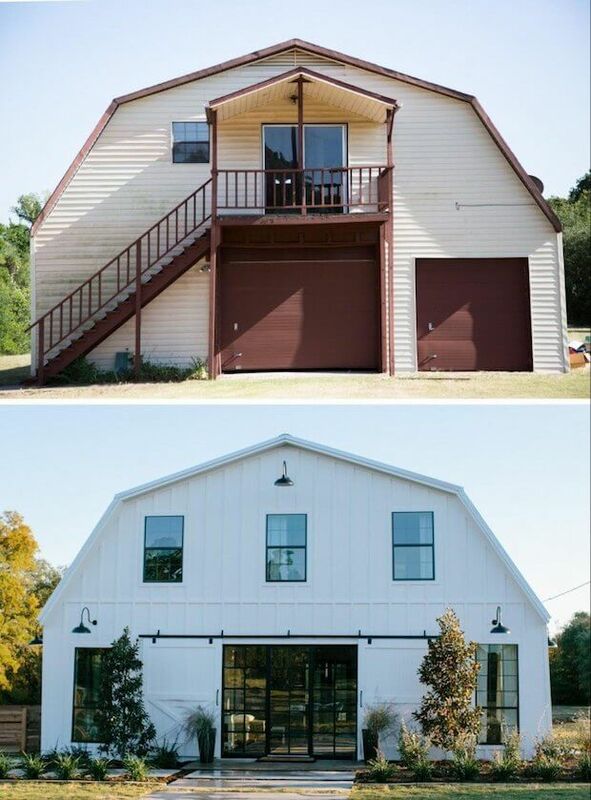 Barns are known to be huge structures with spacious interiors so it’s no surprise that someone decided to make use of that space and convert a barn into a large condominium, a “Barndominium” as it is appropriately dubbed. 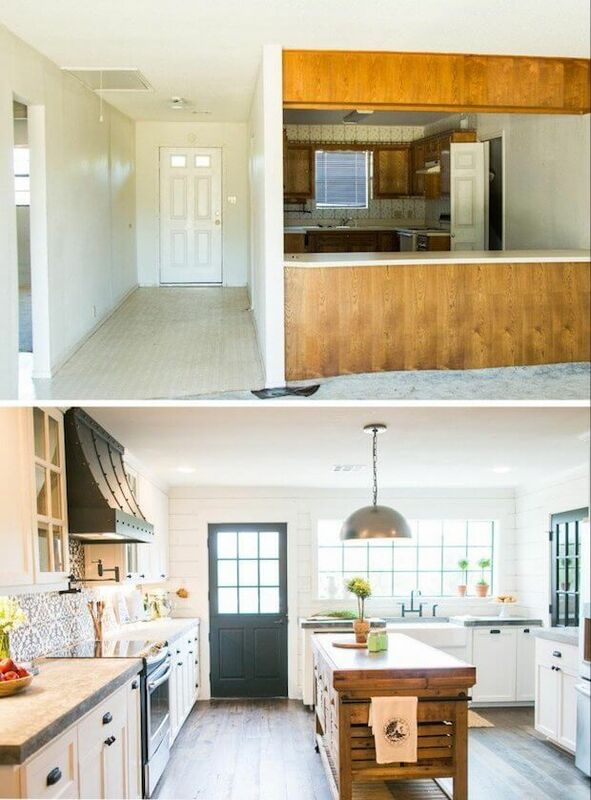 Here’s a great example for anyone looking to convert some old and rundown structure into a home and are having trouble thinking of what exactly they can use. 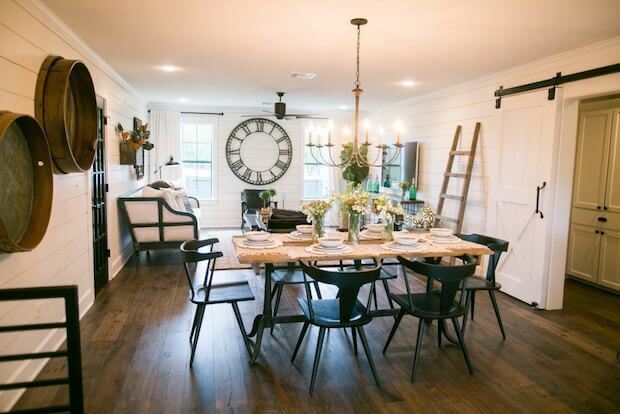 The Barndominium has 2,700 square feet of space, making it an ideal as a home for hosting a number of residents, and they will also have absolutely no trouble hosting social gatherings consisting of groups of guests. The vast space also allows for a grander interior design which gives a more luxurious atmosphere, pair this up with floor-to-ceiling windows and glass doors and the inside of the home will flood with warm natural light, as well as provide generous views of the outside. 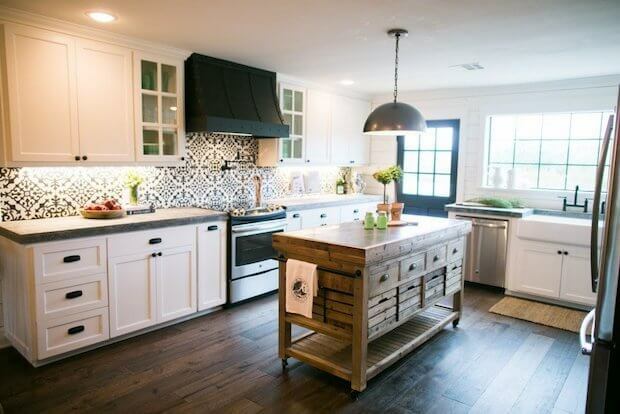 So if you come across an old barn and you have plans for a great house project, why not give that barn a second life and take advantage of its spaciousness for a truly majestic home! Also known as the Meek House, the design features two dining rooms and a grand indoor staircase. 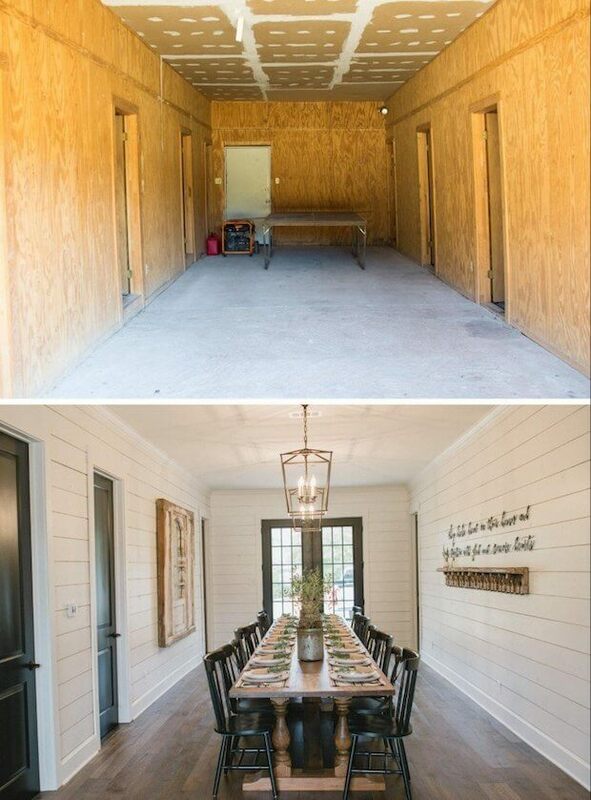 And in true barn fashion, the giant doors were kept. 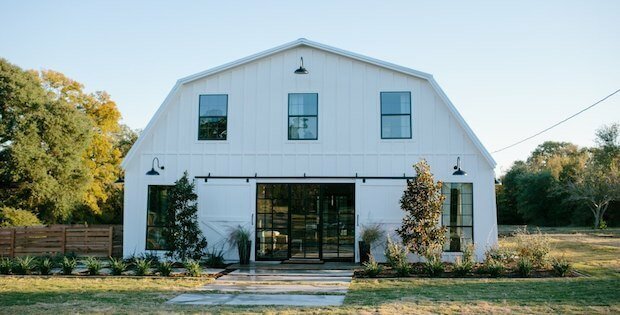 Rather than being functional, however, they’re now an architectural accent and reminder of the Barndominium’s past. 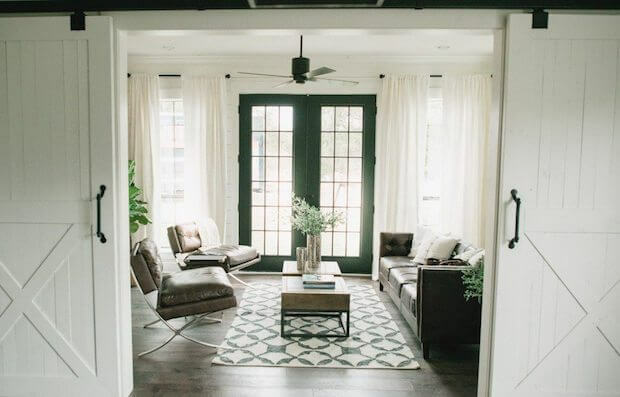 Joanna’s decor style adds a welcome coziness to the otherwise massive space.